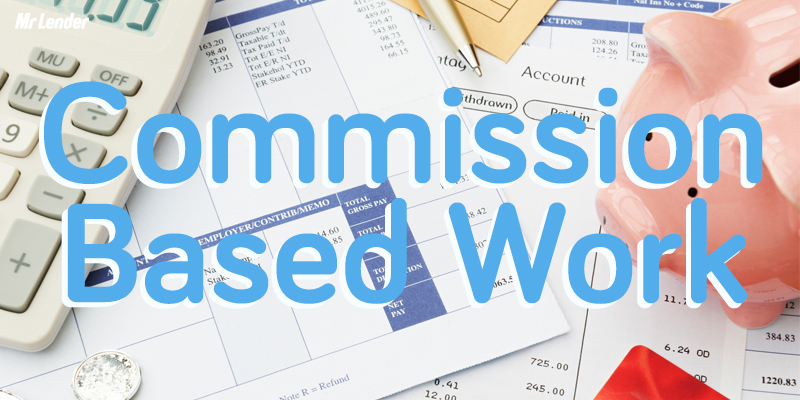 Whether you’re paid based on pure commission, or a basic wage with commission on top, not having a set wage can be difficult. You may not know exactly how much you’re going to be paid from one month to the next, and it can be tricky to budget. To help you learn how to handle a commission based job, Mr Lender has put together a few tips to help you manage both your money and the stresses of the job. Working a commission based job takes a lot of mental preparation. Knowing that you need to meet a certain number of sales each month in order to be paid can be a lot of pressure. The key here is to remain positive and know that it is possible. If you’re feeling particularly stressed about a certain aspect of your job, consider reading self help books to manage the stress. This podcast takes a look at how investigative journalists managed to get a lead on the biggest stories of their careers. 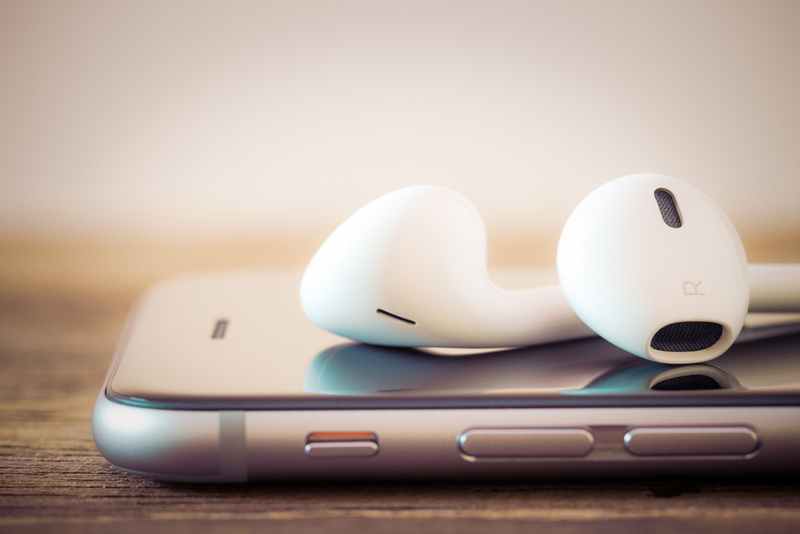 The podcast covers stories involving car chases and terrorism, as well as an interview with a journalist who was involved in the case of the Panama Papers in 2016. This podcast is exactly what it sounds like – full of useless facts and information which you’ve probably never questioned, but will want to know the answer to once you start listening. ‘Stuff You Should Know’ explains things such as how the sun works, and why we swear and itch. If you’re a fan of true crime stories, this is a podcast for you. Each 30 minute episode explores a different crime, including unauthorised tigers being kept in captivity, and cases of identity theft. No matter which field you work in, managing your money when working a commission based job can be tough – but it isn’t impossible. The first thing to keep in mind when managing your money, is that some months are notably going to be better than others. As a chef, you may find that you earn more in service charge during the Christmas period as it’ll tend to be busier around this time. As an on the road salesman you may find certain periods busier than others depending on the product you’re selling. The trick to managing your money is therefore to factor in for the quieter months during the busier periods. When putting your budget together, be rigorous and plan down to the last penny. That way, you can see exactly how much you will be able to put aside for when times are a little quieter. As you first take on a commission based job, calculate how many sales you would need to make in order to have a successful month. Having targets to meet will often help you to achieve more and will encourage you to push yourself in order to reach them. If you find that the sales target you have set yourself is simply unachievable, you can take a number of different routes. You can either look for another job which pays better, meaning you won’t need to make as many sales each month in order to maintain a manageable wage. Or, you can take a step back and learn how you can improve your sales technique to reach your target. This could be changing the way you approach a potential client, changing the way in which you answer calls, or simply handling the transaction in a different manner entirely. Either way, there are many different ways for you to earn a decent living while working a commission based job. In summary, the best way to earn a manageable living while working a commission based job is to be organised and plan how many sales you need to make for the month. After this, you should decide if the target you have set yourself is achievable – if not, make the necessary steps to adjust this. Alternatively, maybe you’re interested in taking on a job which pays commission, but you’re not certain whether to move forward with it or not. If this is the case, follow the same steps as above, and decide based on this whether or not you could comfortably get by on minimum sales. Previous Previous post: How Can Self Help Books Help You to Get Back on Track?